Is there anywhere in the world quite so peaceful and lovely as the seashore? I may be biased. 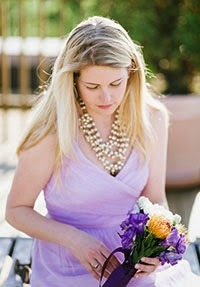 Somewhere in the near past I stumbled upon this gorgeously styled interpretation of a seaside wedding. 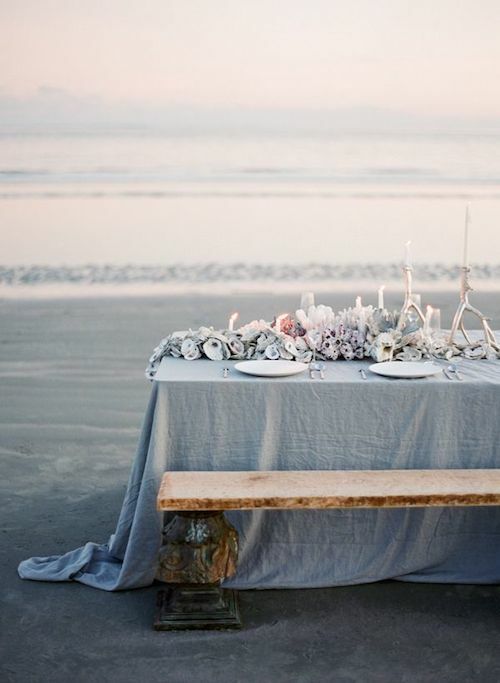 Free of your typical blue and white nautical schemes, this setting utilized the the treasures of the sea along with the muted colors of sunset to create a moody, romantic setting. 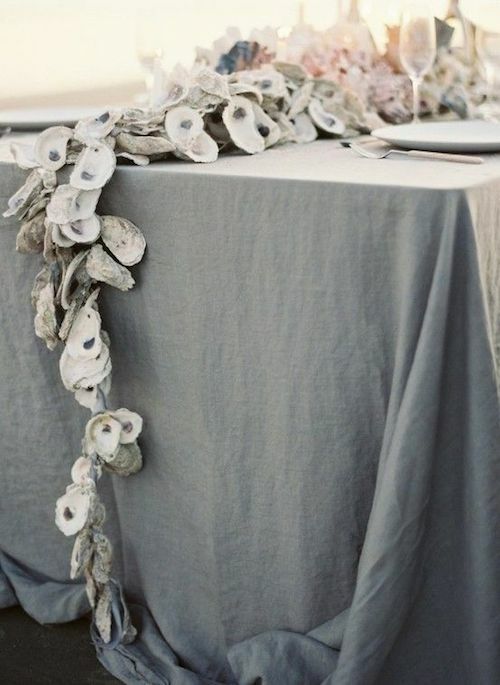 I do love masterful flower arrangements but this oyster shell garland interwoven with barnacles, coral and candlelight is beyond perfection. 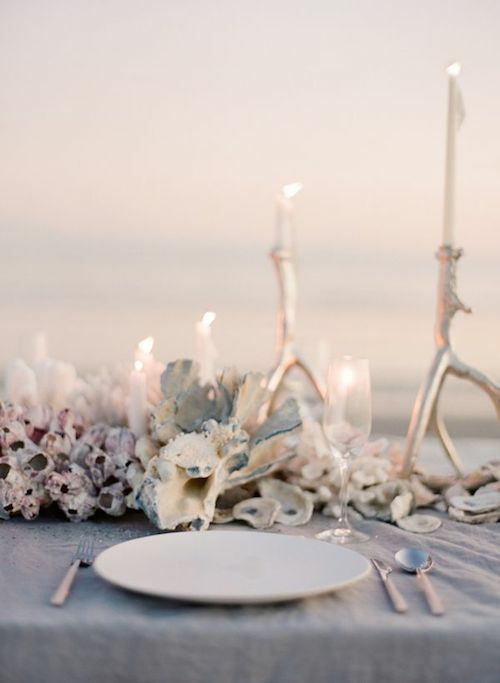 This theme could so easily extend into other celebrations from birthdays to sunset cocktails to a marvelous dinner party; bringing the ocean to your table.